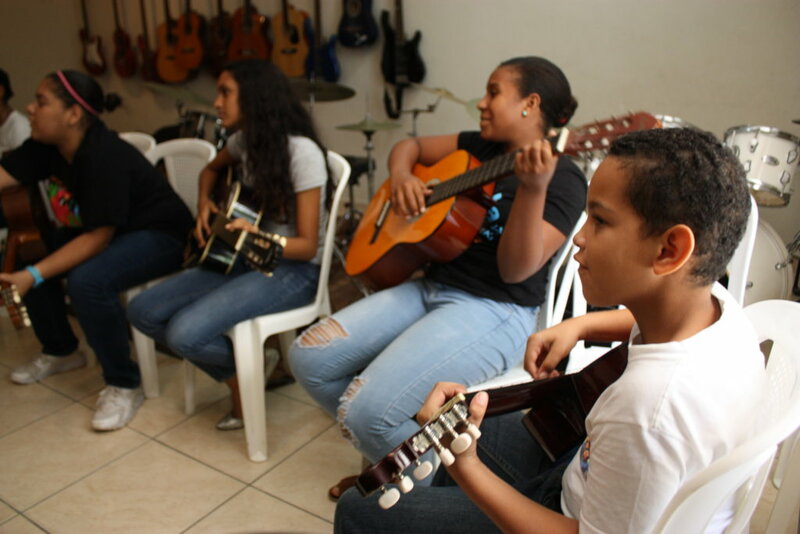 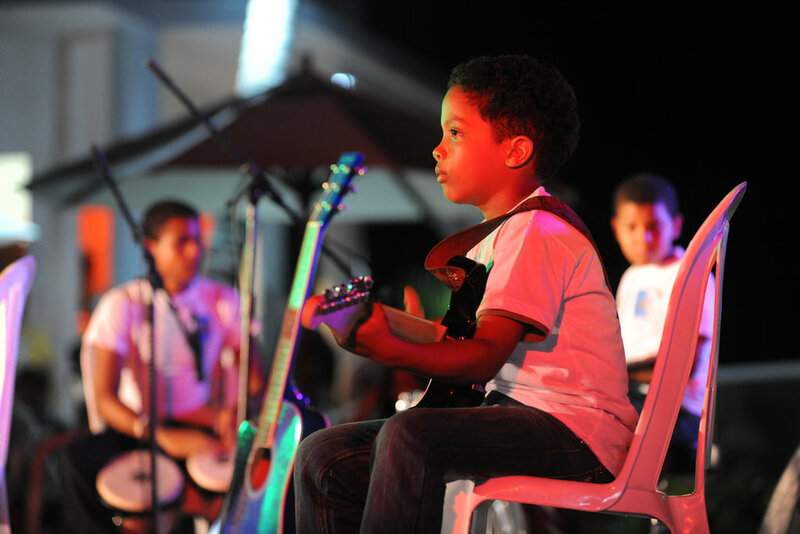 FEDUJAZZ is a non-profit foundation that provides free music education for youth of the Dominican Republic. 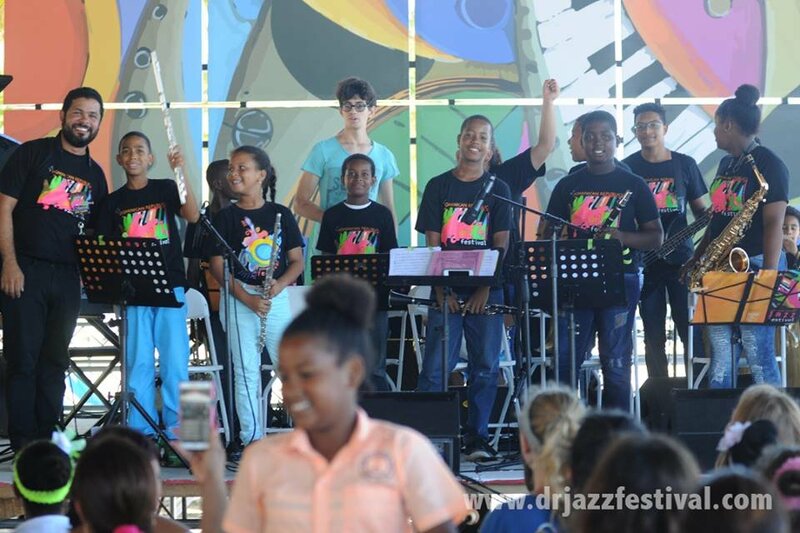 Through a collaboration with the Dominican Republic Jazz Festival, FEDUJAZZ provides high quality music education year-round, and workshops with Latin Grammy and Grammy Award winning musicians, allowing our students to interact and learn from internationally acclaimed musicians. 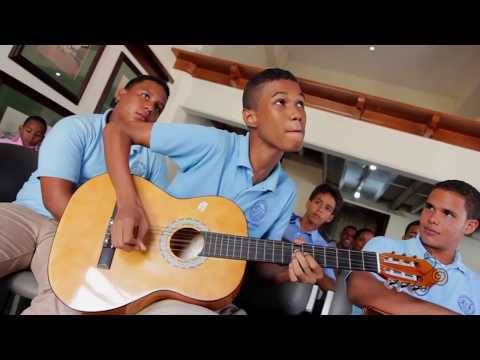 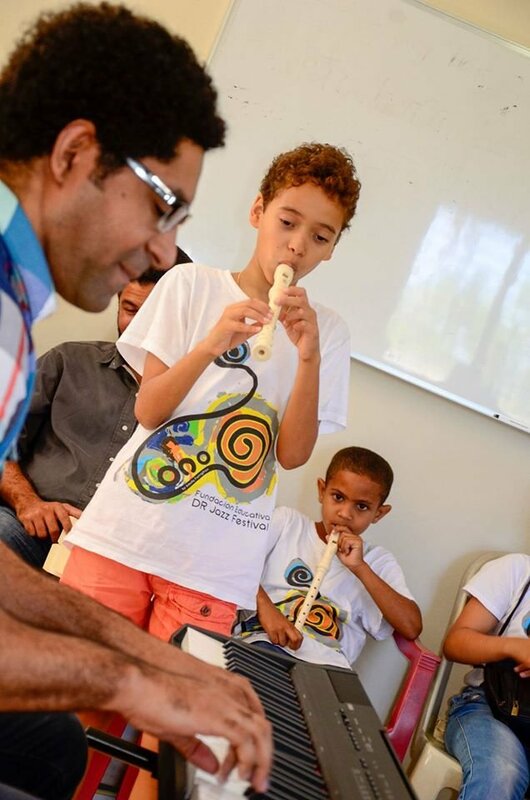 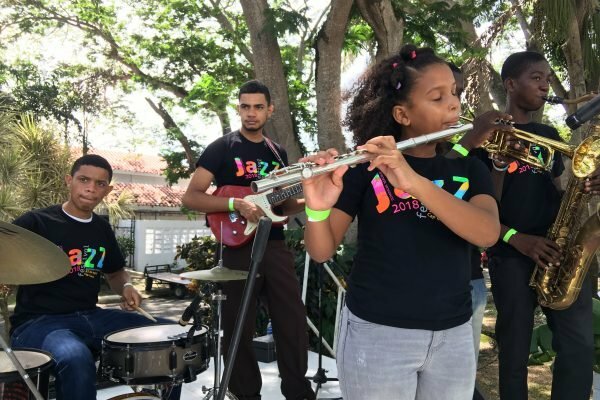 The FEDUJAZZ Music program is exposing impoverished youth of the Dominican Republic, ages 7 - 18, with structured music programs that enhance their overall education and life opportunities. 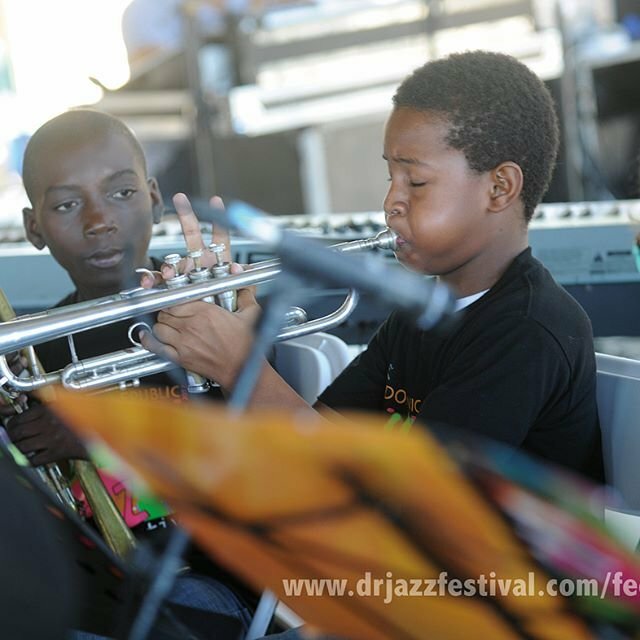 FEDUJAZZ is a proud partner of the Dominican Republic Jazz Festival, which is now in its 22nd year. 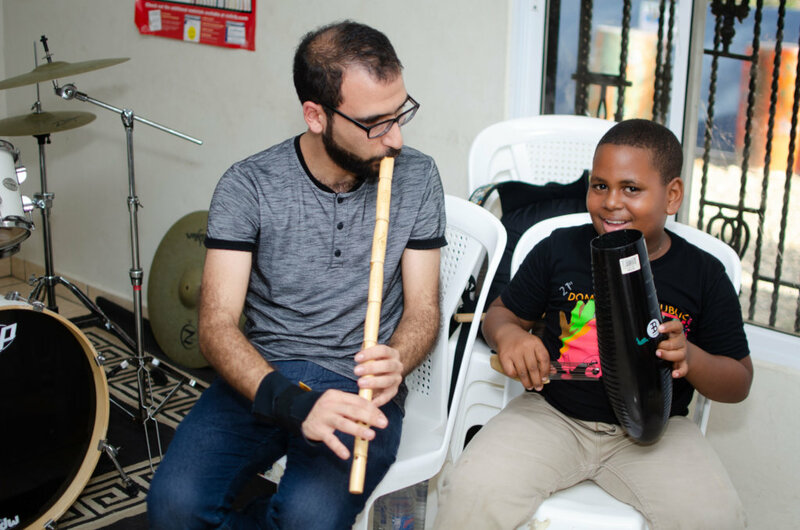 This collaboration has established a high quality music education program and alliance that provides workshops with Latin Grammy and Grammy Award winner musicians, and classes year-round with local teachers. 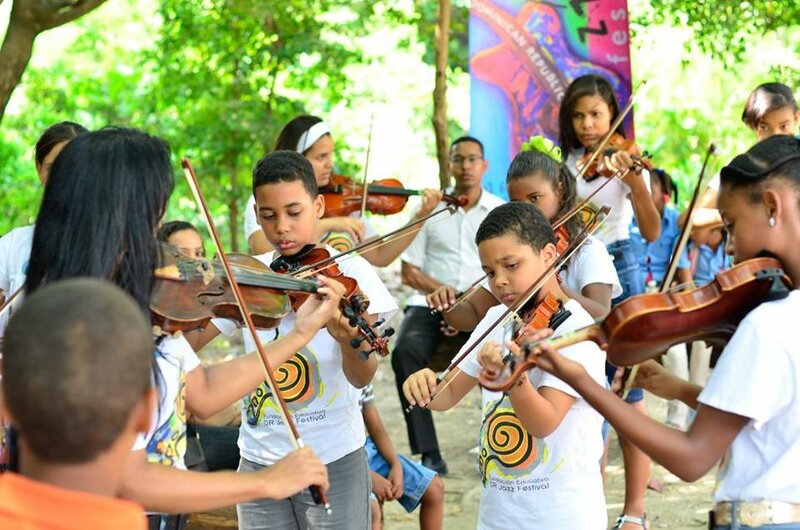 There has been abundant research that supports the importance of music education for children, with evidence proving that musical ability correlates to reading and math aptitude, and overall academic performance. 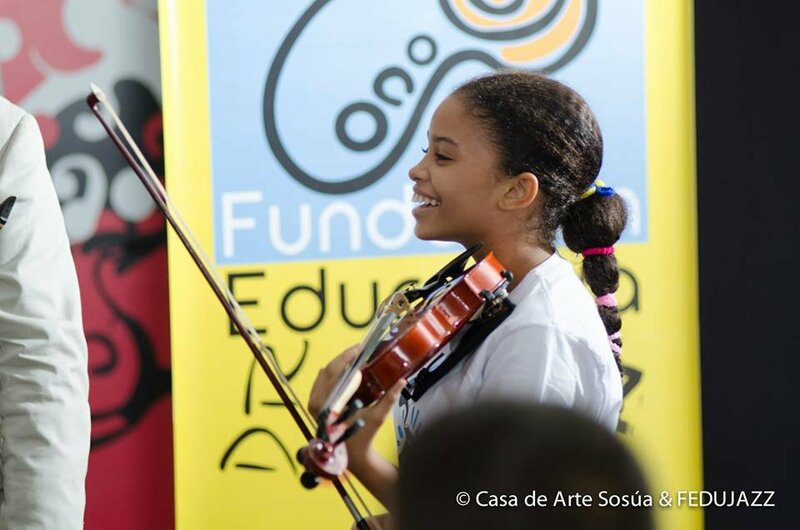 Music education increases language development, brain activity, memory, math skills and an understanding of art and the world. 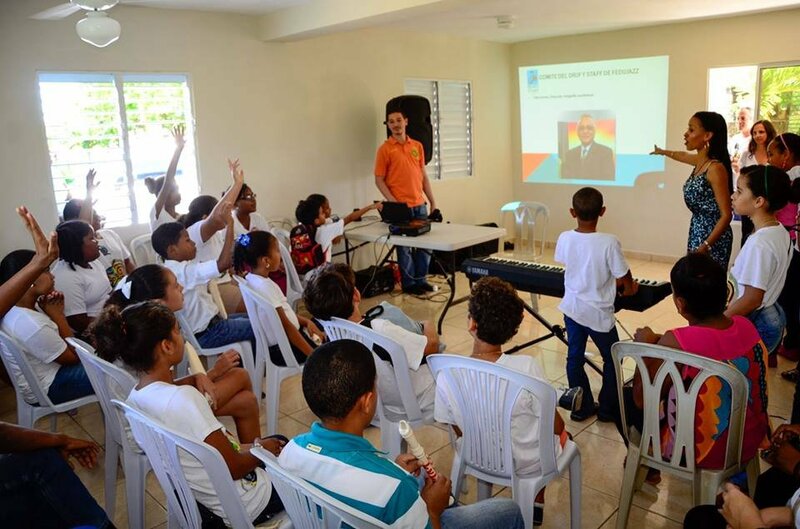 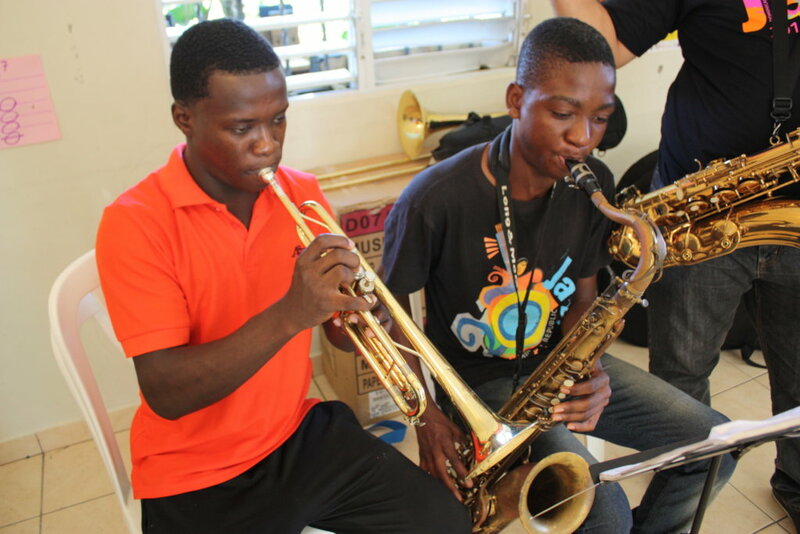 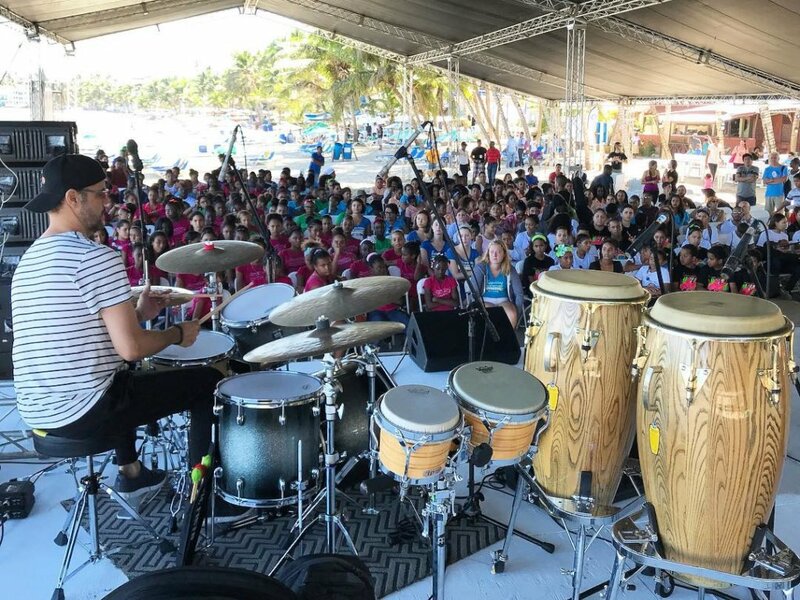 FEDUJAZZ currently provides 150 students with ongoing classes and over a thousand benefit annually from workshops during the Dominican Republic Jazz Festival.